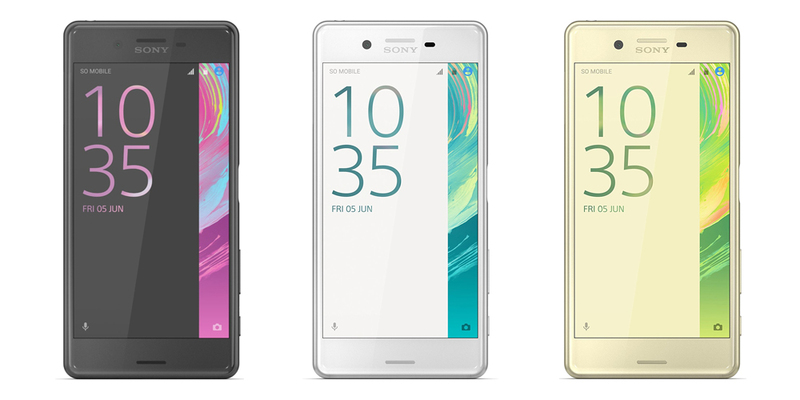 After the official launch of Sony Xperia X Performance came the news that it had a problem with the accelerometer, but now, thanks to a new firmware update, this bug has been totally solved. Of course, this update has fixed several minor bugs, but certainly the most important was solving the problem with the accelerometer. And this smartphone, before the update, blocked the operation of that application, so that to rotate the screen again (after rotating once before), it was necessary to restart the system. The update in question (which should correct this annoying error) is build 35.0.A.1.297. The update is valid for both the single SIM version, identified by the F8131 model, and the F8132 model equipped with dual SIM support. Unfortunately for now, Sony has not released the FTF file for manual installation, but in principle many users have received the update via OTA. We remember that Sony knew the existence of the problem and began working on a solution thanks to the numerous reports sent by users through the Xperia network. For those who are unfamiliar, the Sony Xperia X Performance is equipped with a Qualcomm Snapdragon 820 SoC accompanied by 3 GB of RAM and 32 GB of internal memory expandable by microSD. The screen has 5 inches in Full HD resolution, while in the photographic section (which has been carefully chosen as always in Sony), has a main camera of 23 megapixels with predictive hybrid autofocus and a front camera of 13 megapixels. Ten days ago Sony began testing Android Nougat on this device, so we expect a new firmware update in a couple of months or so. If you want to know more about the cell phone with the best camera in the market, you can read more about it in this link.